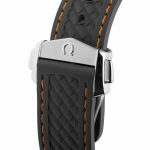 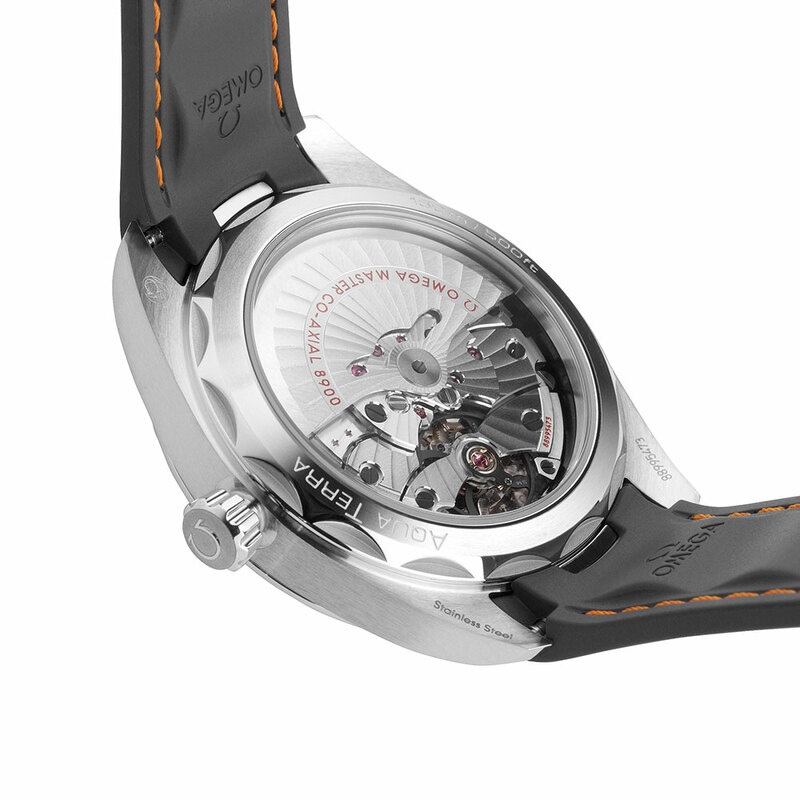 The strap is crafted from grey rubber and includes grey lining and an additional stainless steel link which integrates to the case. This watch is powered by the OMEGA Master Chronometer calibre 8900. 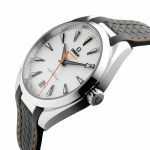 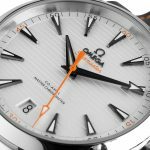 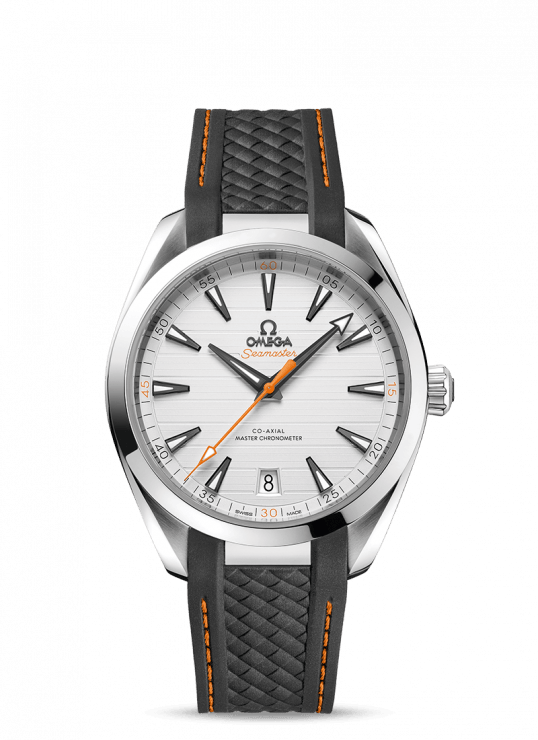 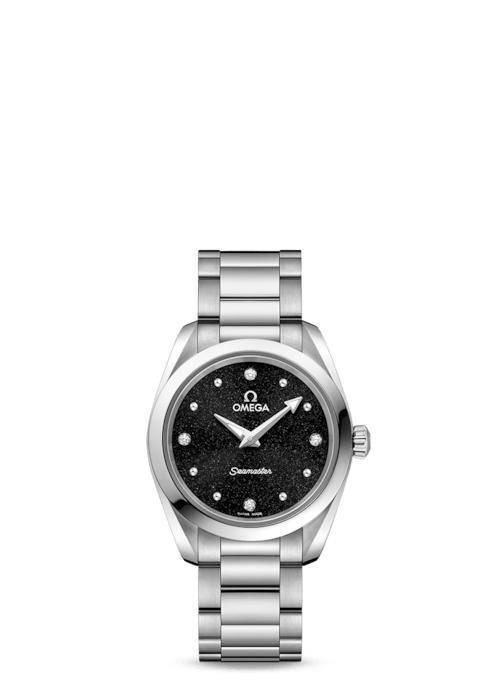 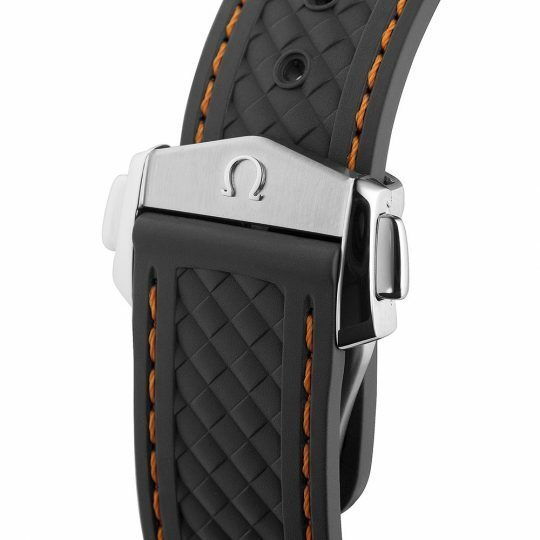 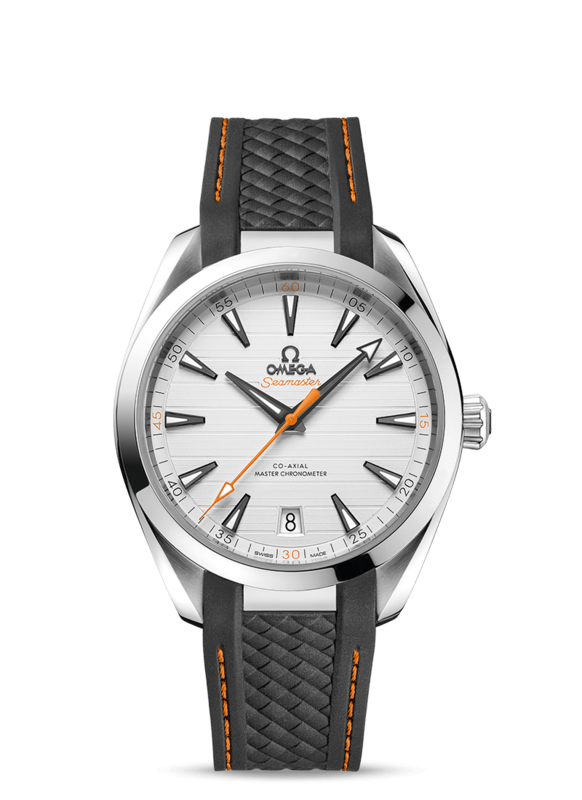 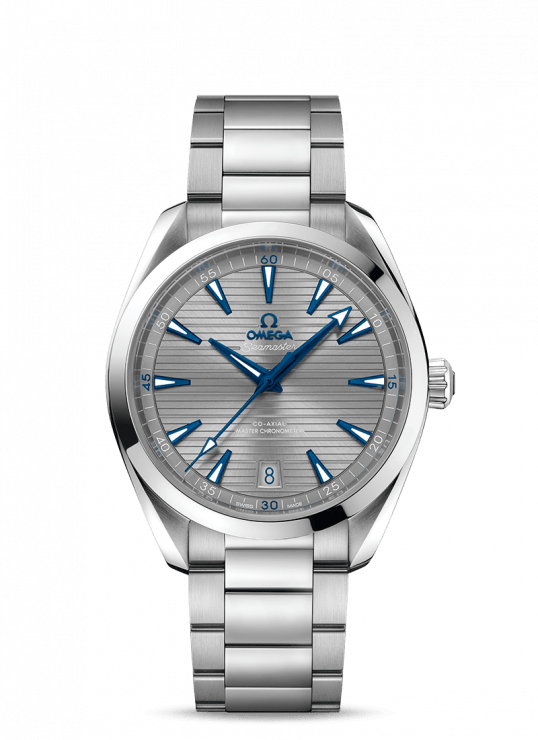 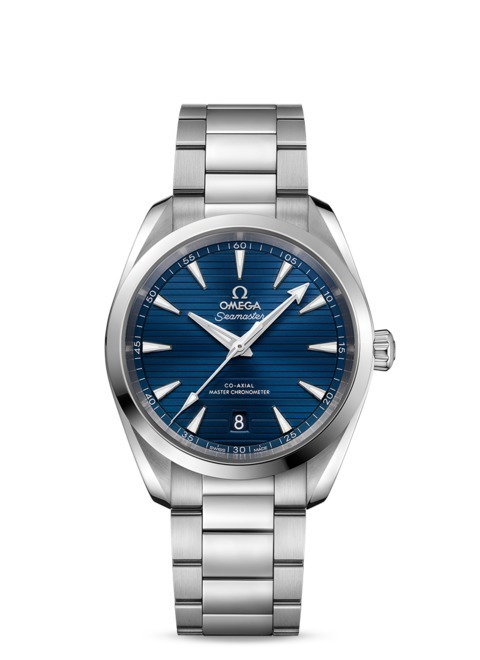 Omega Aqua Terra 41 mm Stainless Steel Gents Watch has been successfully added to your shopping bag.